Pop rock band Smalltown Poets debuted in the 90s on the now-defunct Forefront Records, but broke up around 2006, only to return in 2011 to keep making new music. Late last year, the band released a new single titled "Song of Hallelujah," and yesterday returned again with another new single, this time featuring Mac Powell of Third Day. 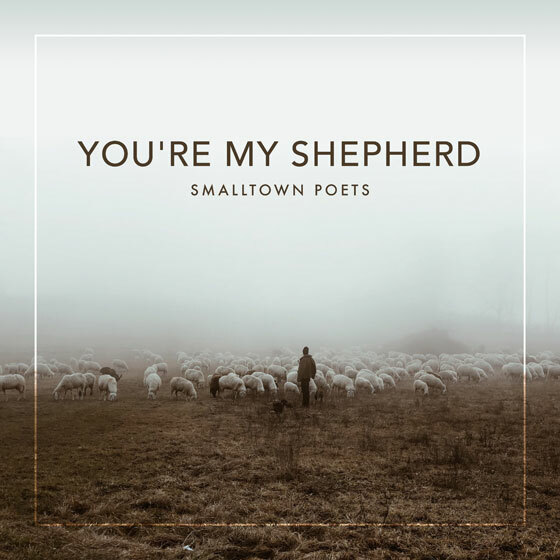 The new track is titled "You're My Shepherd" and is available on iTunes now! Click here to hear a snippet and purchase. For more info on Smalltown Poets, visit the JFH Artists Database.